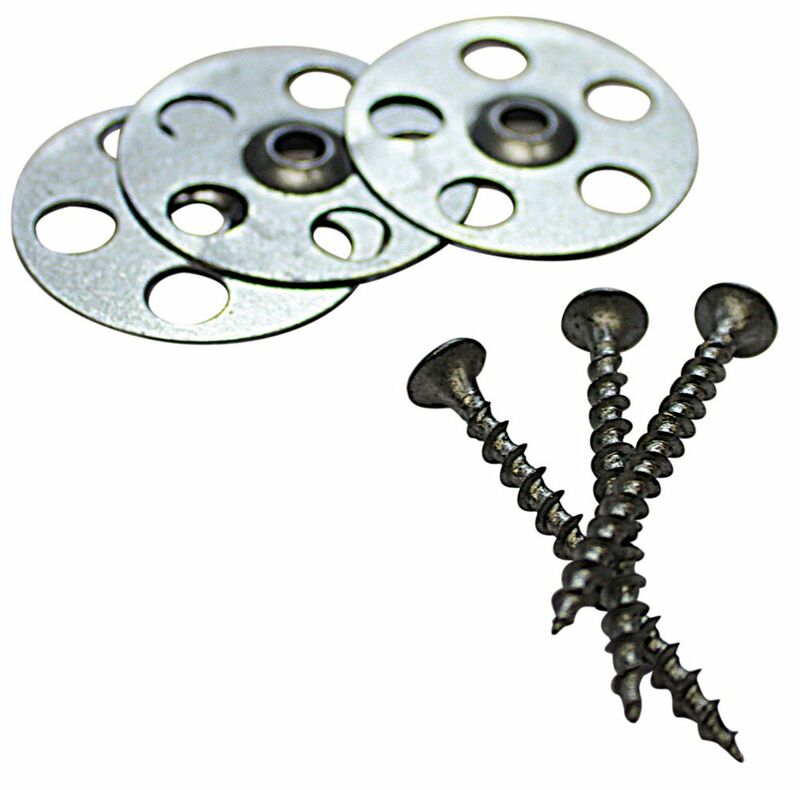 The EVERBILT Eye Bolt is a bolt with a formed circular eye at the non-threaded end. The screw end has a machine screw thread with a blunt end. Great for light-duty applications, it is made with steel for strength and is designed to attach rope or cables to surfaces. Freeman's 1/2 Inch 18-Gauge Narrow Crown Staples are an excellent utility fastener. From decorative trim to shelving and crafts to hanging signs, these staples can serve many purposes. Fits most 18 gauge pneumatic staplers capable of handles 1/2 Inch staples. Freeman 1/2 Inch 23 Gauge Pin Nail are an excellent choice for small wood finishing such as decorative trim, picture framing and crafts. Designed to bond small work pieces without splintering or leaving a noticeable entry mark, Freeman Pin Nails should be your first choice for your trim and crafting needs.